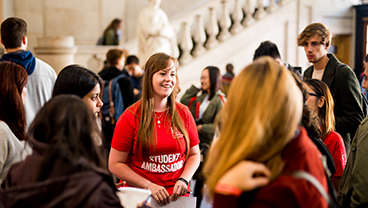 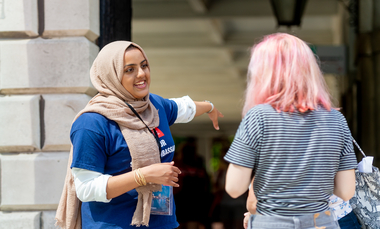 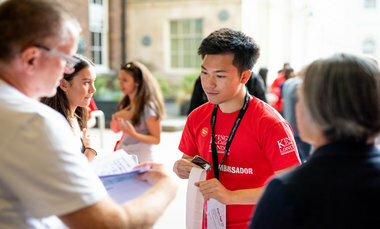 Studying Political Economy at King’s enables our students to joining an expanding and dynamic community of scholars and students alike. 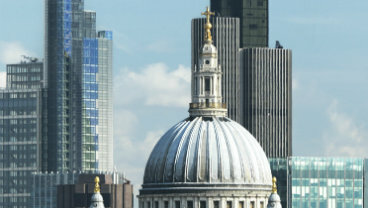 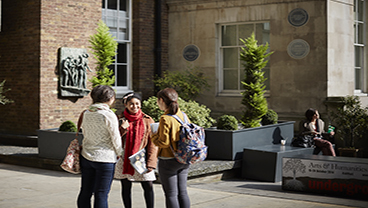 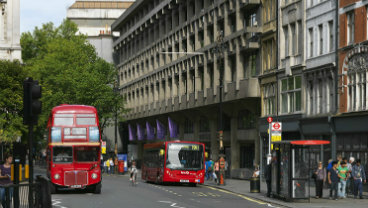 Join our vibrant and dynamic department in the heart of London, as a postgraduate student. 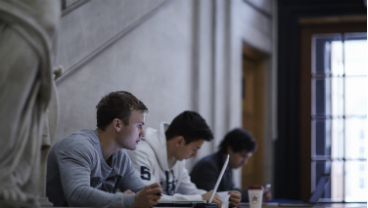 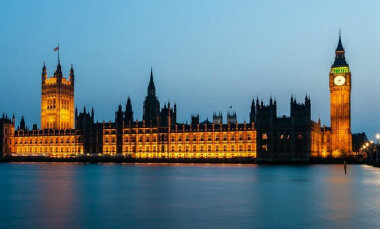 Interested in completing a PhD in the Department of Political Economy?